Ever more clients of scope and national coverage trust ADTEL and its experience with radiocommunication systems. ADTEL has been awarded for the supply of walkie-talkies for the main train stations of Catalunya. 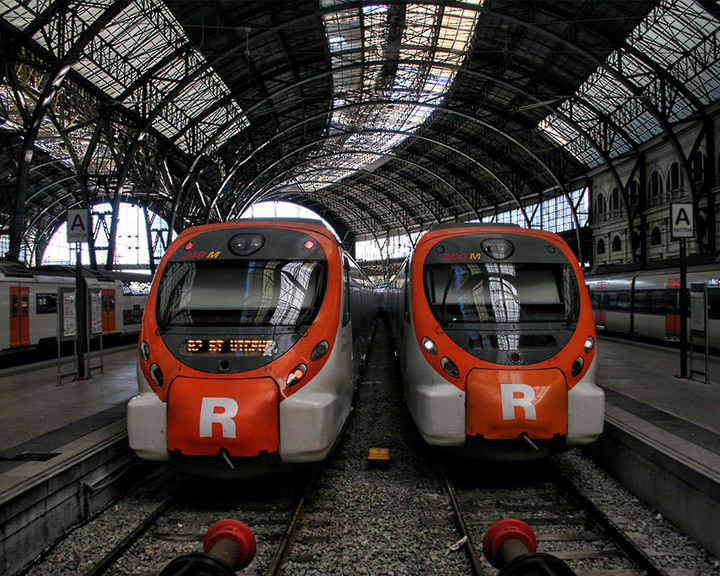 The goal of this project is to make possible the coordination and communication between the staff of RENFE Travelers in the main stations of Rodalies de Catalunya. The activity in radicommunications is a fundamental axis in its commercial action and business development.